Owning a smartphone such as an iPhone 6 or iPhone 6 Plus can be an expensive proposition. The last thing you want to do is add to this expense by doing something careless. Consider these simple steps to ensure that your handset survives the life of its contract. We can’t all be jet setters. Instead, most of our time each day is spent at the same locations – home, work, and the occasional trip to a local coffeehouse or restaurant. Because of this, it’s best to turn off your device’s “Ask to Join Networks” feature, which is located in the Settings app under Wi-Fi. This doesn’t mean that you can’t use a “new” network. Rather, with this feature off, you will no longer receive those annoying messages that ask you to join every network you pass. And yes, your device will still remember your “known” networks. Another tip: When you do find yourself on the road, turn off Wi-Fi completely using Control Center. Until you reach your destination, of course. Does CNN really need to know where you are? How about NFL Mobile or Chrome? Turn Location Services off, according to app, in the Settings app by going Privacy > Location Services. Another tip: the only apps that really need Location Services turned on are those for weather, social, navigation, and photo taking. Some users reportedly got sick when the “parallax effect” feature first launched with iOS 7 in 2013. It can also drain your iOS device’s battery. To minimize this effect, go into the Settings app under General > Accessibility and turn on Reduce Motion. Apple’s Background App Refresh feature is a brilliant concept. It allows apps to update with the latest information in a way that efficiently uses the power of your device without affecting the way you use your device. It works great for news, weather, and navigation apps. For other apps, it’s best to turn the feature off. To do so, go into the Settings app under General > Background App Refresh. 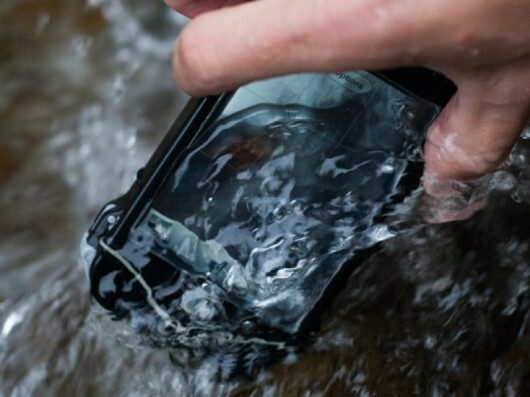 Nothing can damage your iPhone more, or as quickly, as water. Unfortunately, water damage takes many forms — and some of those are difficult to see at first glance. If your phone accidentally falls into water and doesn’t turn on, it will likely need to be replaced. Before doing so, however, put the phone in a small plastic bag, and surround it with uncooked rice. Then let it sit for a least a day undisturbed. Rice will sometimes absorb the water that got into your iPhone and resolve the power issue. However, this doesn’t mean that your troubles are over. Often, phones with water damage cannot be charged. 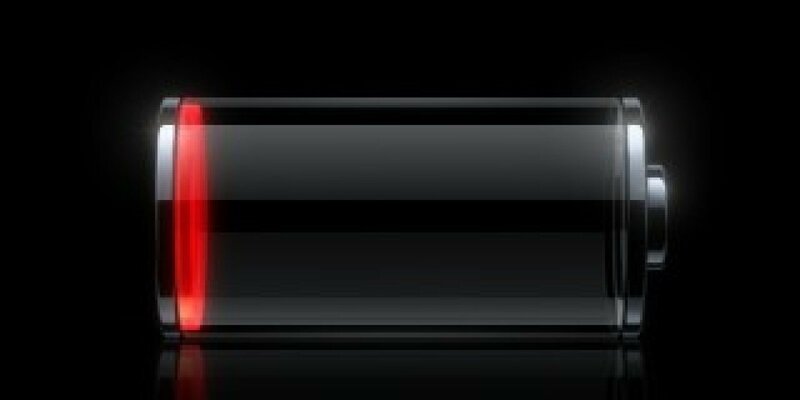 In those instances, you’ll receive the message “iPhone not charging” at the top right of the screen. The best rule of thumb whenever water is involved is to take your iPhone to your local Apple retail store for assistance. Keep in mind, however, the most likely avenue is that the phone will need to be replaced. Apple iPhones are beautifully designed. However, they aren’t made to survive drops on hard surfaces. One short fall can shatter the case, costing you hundreds of dollars in the process. Therefore, we recommend using a case at all times. You don’t need a bulky Otterbox case to protect your iPhone. Companies like Tech21 and LifeProof offer high-impact cases in a smaller footprint. Cases provide excellent support when drops occur. However, be sure to examine your case in the event of a fall. Be sure that the case didn’t sustain its own damage. If it did, it’s best to replace it. If you drop your iPhone and its display cracks or shatters, you’ll need a professional to replace the screen. 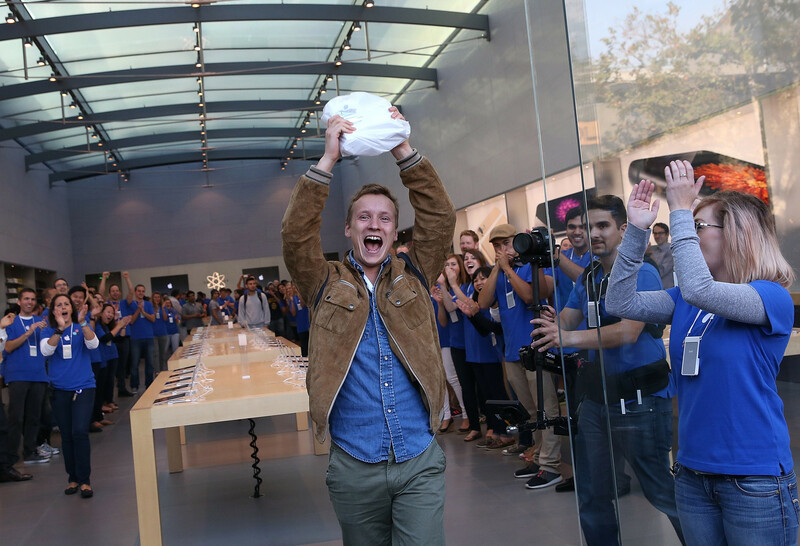 Apple will do this at its retail stores. Third-parties will do this too, sometimes for less. However, only use someone other than Apple if your warranty has already expired. Work performed by a third-party will end your service agreement with Apple. Visit your local mall for businesses that provide this type of service. Make sure that they offer some type of limited warranty on the work that they provide. Soon after the iPhone 6 and iPhone 6 Plus were released in September 2014, some suggested that the latter was bendable due to its larger size. This topic is open to much debate. 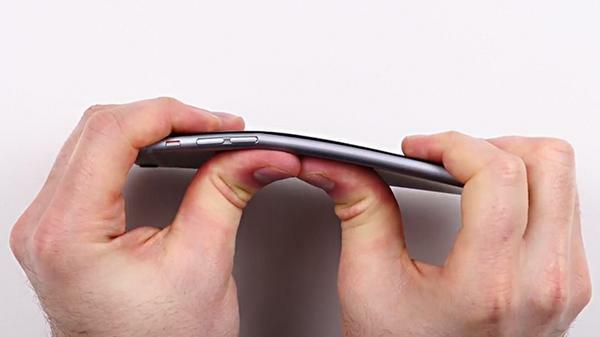 However, it’s safe to say that since metal can bend, so too can the iPhone. In the United States, all Apple hardware comes with a one-year limited warranty and up to 90 days of free telephone technical support. To extend your coverage further, you’ll need to purchase the AppleCare+ plan. For the iPhone, this costs $99. With AppleCare+, the original warranty is extended to two years from the original purchase date of your iPhone, and adds up to two incidents of accidental damage coverage. Each of these is subject to a $79 service fee. 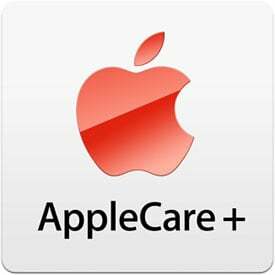 AppleCare+ provides repair or replacement coverage, both parts and labor, from Apple-authorized technicians. Service coverage includes your iPhone, battery, and included earphones and accessories. You’ll have 60 days from the time you purchased your iPhone to buy an AppleCare+ contract. This can be purchased through Apple, and at many Apple-authorized resellers and wireless service providers. With a two-year contract, iPhones range in price from free for the 8GB iPhone 5c model, to $499 for the 128GB iPhone 6 Plus. A broken iPhone can cost you up to $329 to replace. Luckily, you can take some simple steps to better protect your phone and keep it running in top condition. Or at the minimum, help lower the cost in the event of a problem.